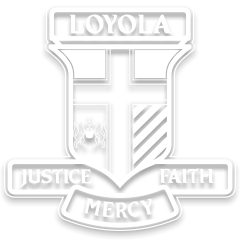 Loyola College is conveniently accessed by bus, train, tram or car. Watsonia Station is within an easy 7 minute walking distance of the College. For detailed information on Timetables etc for bus, train and tram services visit Public Transport Victoria at www.ptv.vic.gov.au or phone 1800 800 007. Loyola College offers limited assistance for students living in the Doreen to Greensborough North area through a morning only bus service. For further information please refer to the Bus Service Registration Form.